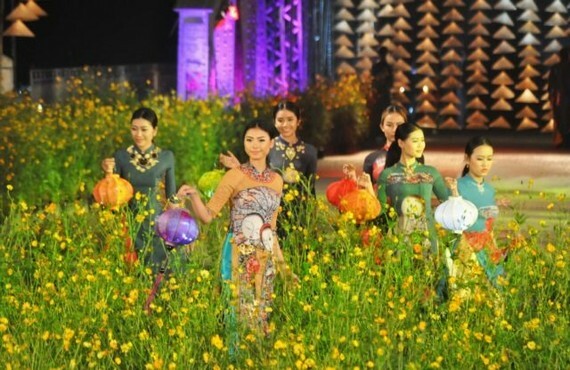 Researchers in the heritage city said that in Hue everyone used to wear áo dài any time they left their houses, both women and men, and they want this tradition to be restored to bring a taste of the old to the modern world. 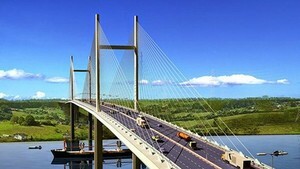 The researchers have urged the local government to promote the idea in order to attract more visitors. They also said that reviving the áo dài would reaffirm Hue was the birthplace of the traditional dress. Researcuo Nguyen Phuc Khoat during the Nguyen Lords rule (1558-1777). The lords were the ancestors of the later Nguyen Dynasty (1802-1945). In 1837, Minh Mang, the Nguyen Dynasty’s second king, issued a decree to make the áo dài a national dress for all regions. He instructed all people to wear the garment on a daily basis, not just for special occasions. According to researcher Tran Dinh Hang, director of the Vietnam Culture and Arts Study Institute in Hue, although the costume was born in the city, it has been a national legacy for almost 200 years, so different styles can be found around the country.